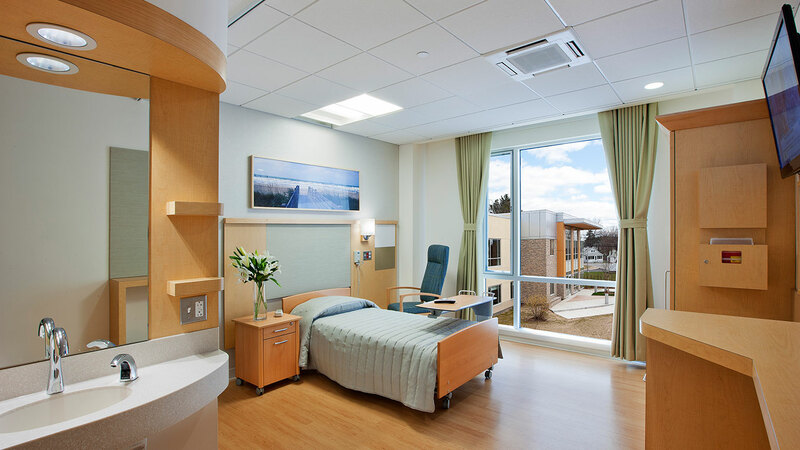 Over the last 30 years, Levi + Wong Design has completed hundreds of Senior Living projects throughout New England and across the U.S. We are a client-centric firm, organized around an experienced group of working principals who lead, manage, and create meaningful solutions with our clients. We help them realize their vision. Our experience designing communities across the continuum of living allows us to better design safe, supportive, resident-centered environments. We understand how person centered design can revitalize older facilities from custodial care models into residential models, making them able to better foster the meaningful experiences that make life worth living at any age or capability. The best healing happens when the patient environment is positive, comfortable and free from physical obstacles.